Ariana Grande Teases New Collaboration With Nicki Minaj – Listen to a Snippet! | Ariana Grande, Music, nicki minaj | Just Jared Jr.
Ariana Grande Teases New Collaboration With Nicki Minaj - Listen to a Snippet! Ariana Grande just gave us a new taste of her upcoming album Sweetener, and we already can’t wait to hear more! The 24-year-old “No More Tears Left to Cry” superstar posted a video of herself listening to the new song, called “The Light Is Coming,” on Sunday (May 27). 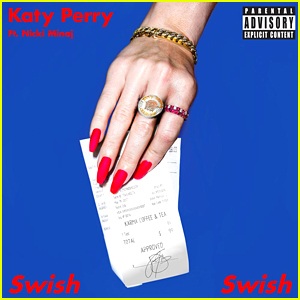 The snippet reveals that Nicki Minaj is featured on the song! “The light is coming to give back everything the darkness stole,” Ariana can be heard declaring on the track. Listen to the snippet of “The Light Is Coming” below! 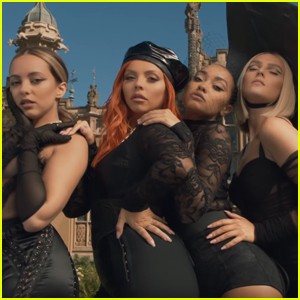 Little Mix Heads to Finishing School in 'Woman Like Me' Video - Watch Now! Nicki Minaj & Ariana Grande Release 'Bed' Music Vid - Watch! Ariana Grande & Nicki Minaj Release 'The Light Is Coming' Music Video - Watch It! 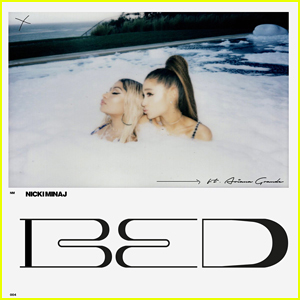 Nicki Minaj & Ariana Grande: 'Bed' Stream, Lyrics & Download - Listen Here! 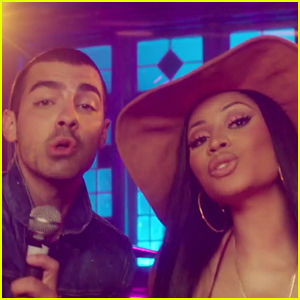 DNCE Drops New Song 'Kissing Strangers' with Nicki Minaj - Listen Now! 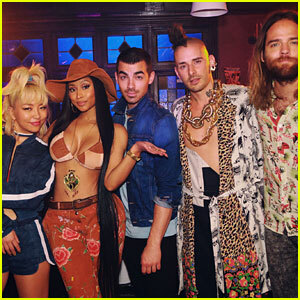 DNCE Set to Drop 'Kissing Strangers' Single (feat. Nicki Minaj) This Friday!